What a commentary on socialism! 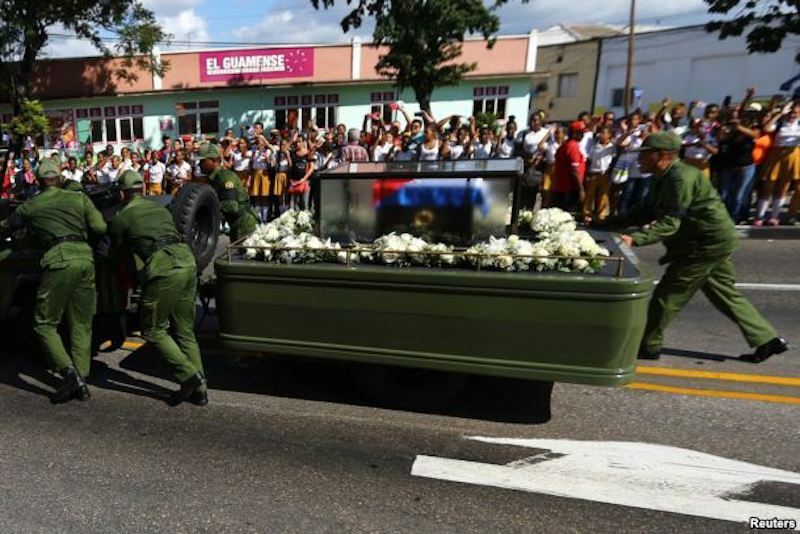 For the funeral of Fidel Castro, his ashes were being carried in a jeep. That jeep was doing a processional through the streets of Cuba. Cubans had to get out and push the jeep. Guest post by Tom Franklin of American Lookout.